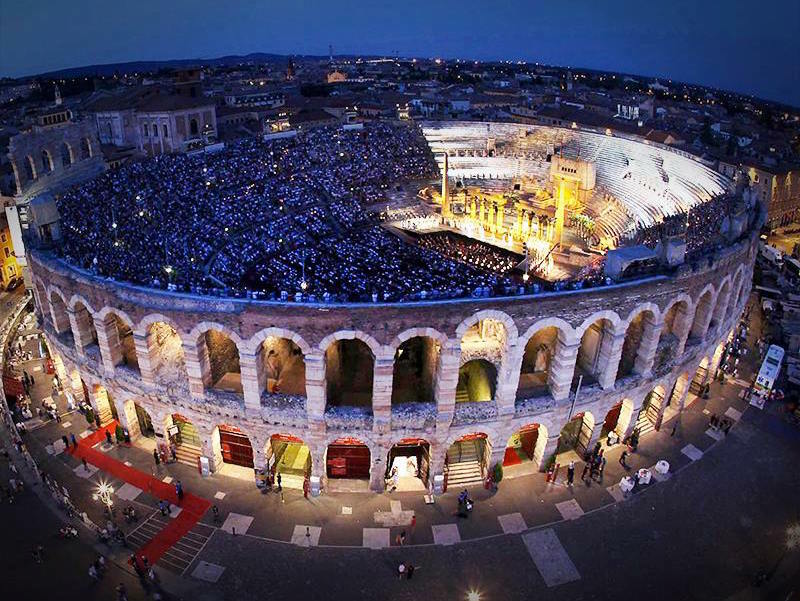 If you love Italy and you love opera, this your time to be in the UNESCO world heritage city of Verona. Attending an opera in Italy is very different than attending in the US. And the Verona Opera isn’t like going to the opera at the Royal Opera House. You are likely to see spontaneous outbursts of appreciation from the crowd. If the Italians really like a particular aria, the singers will simply stop and sing it again! And, you get to see it performed in a 1st century Roman Amphitheater! It just doesn’t get any better than that. The extra bonus is that Verona is the romantic Romeo and Juliet city and there are loads of other things to see and do there. The opera began 19th June and runs through 6th September, 2015, so get busy and don’t miss out on the fun. To get started, check the festival site for tickets then find a hotel in Verona. Trust us – you’ll be glad you did!